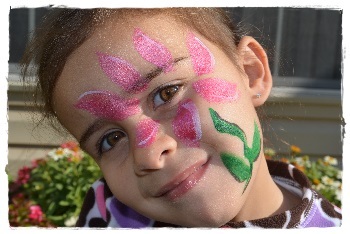 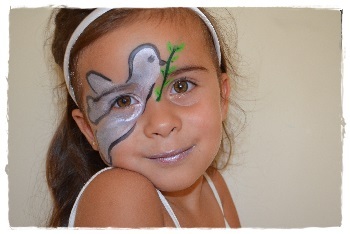 Hila Face Painting specializes in professional, yet fun, face painting for all your special events. 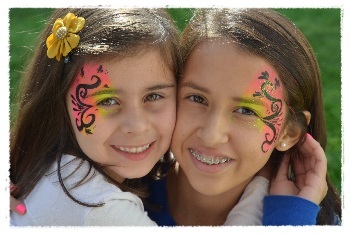 From full-face to simple cheek designs, we will make your celebration amazing. 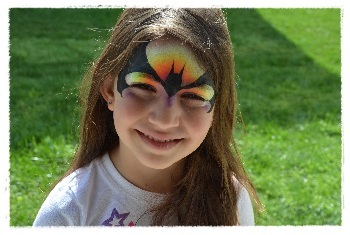 Whether you’re planning a birthday party, corporate event, family picnic, or another special event I can bring smiles to your guest faces and memories to last a lifetime. 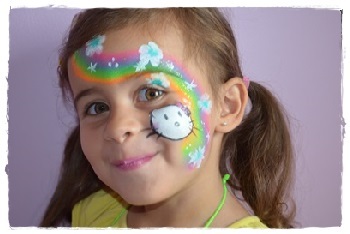 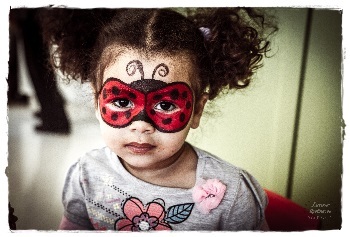 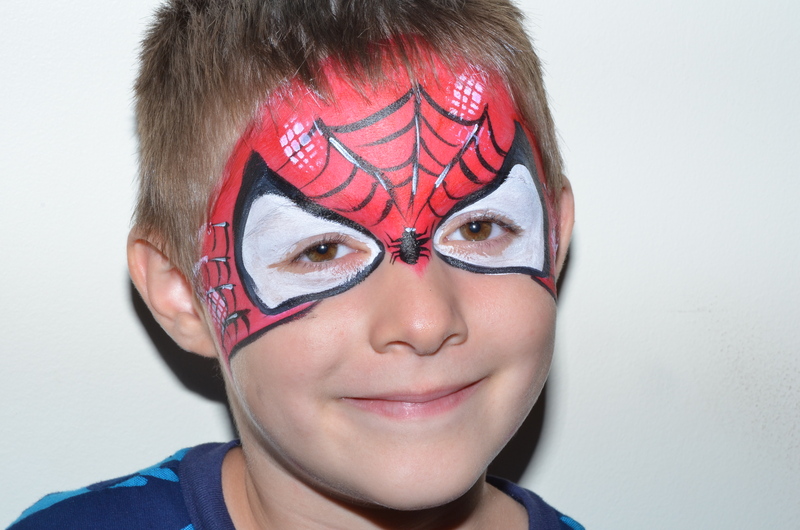 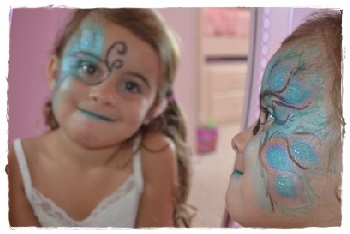 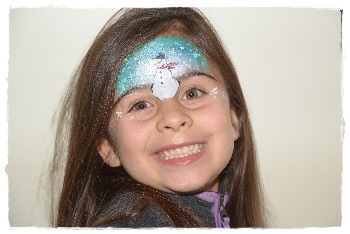 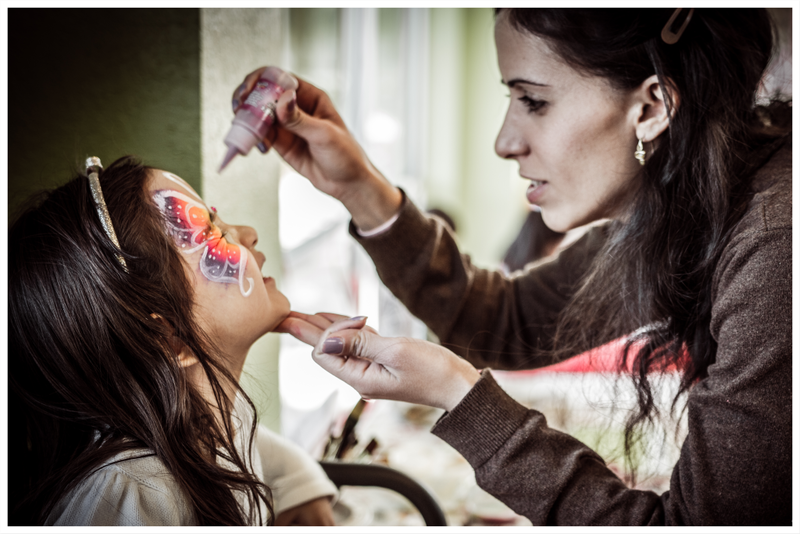 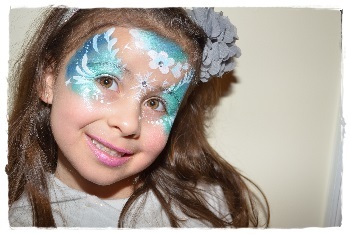 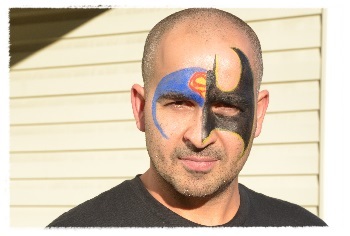 Face painting will bring color and life to any party or event and is great for all ages!